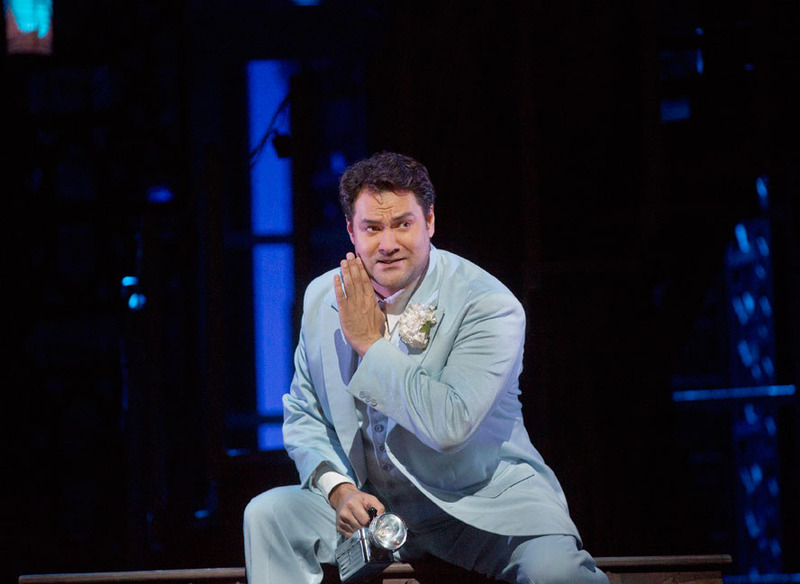 Richard Eyre’s season-opening production of Mozart’s Le Nozze di Figaro at the Metropolitan Opera, which starred Ildar in the title role, will be broadcast on PBS across the United States on Friday, January 16 at 9pm EST, kicking off the latest season of Great Performances at the Met. The cast of the opera buffa, which is set in Seville during the gilded age of the late 1920s, also includes Marlis Petersen as Figaro’s quick-witted bride-to-be, Susanna; Peter Mattei in one of his most acclaimed roles as Count Almaviva; Amanda Majeski in her Met debut as Almaviva’s wife, the long-suffering Countess; and Isabel Leonard as the boisterous page Cherubino. Met Opera Music Director James Levine conducts, and Renée Fleming hosts the broadcast. Le Nozze di Figaro was originally shown live in movie theaters on October 18, 2014 as part of the Met: Live in HD series, which transmits live performances to more than 2,000 movie theaters and performing arts centers in 69 countries.